ONE OF THE CHEAPEST VAUXHALL CORSA GRIFFIN DEALS ONLINE!! Available to drive away for £179 PER MONTH | £179 DEPOSIT | UNTIL 30TH APRIL 2019!! There's no denying, Corsa Griffin's got it all. The head-turning good looks, super smart features and all the finishing touches you need to make the most of every drive. A compact car, loaded with big features and a price that won't leave you out of pocket. The 16 inch twinspoke alloy wheels really make a statement. Step inside the Corsa Griffin and you'll be surrounded by wonderfully well-thought out features and genuinely useful tech, like heated front seats, sat nav and air-con. The Griffin logo is one of a kind in black, making a real statement against the sheer black grille behind it. You'll definitely stand out with this Corsa. Head-turning and eye-catching with contrast black roof, front grille, door mirrors and dark-tinted rear windows to match. Figures based upon: Vauxhall Corsa 3 Door 1.4i Griffin 75PS. ** MPG (Combined) figures are obtained from laboratory testing and intended for comparisons between vehicles. They are unlikely to represent real world efficiency. RETAIL CUSTOMERS ONLY. Finance subject to status. Authorised and regulated by the Financial Conduct Authority. We can introduce to a limited number of carefully selected credit providers who may be able to offer you finance for your purchase. We are only able to offer finance products from these providers. You must be 18 or over and a UK resident (excluding Isle of Man and Channel Islands). Guarantees/indemnities may be required. PCP finance product. At the end of the agreement there are three options: i) Pay the optional final payment to own the vehicle, ii) Return the vehicle, or iii) Replace: Part Exchange the vehicle where equity is available. Valid on cars ordered and registered before 30 June 2019. Information correct at time of publishing. 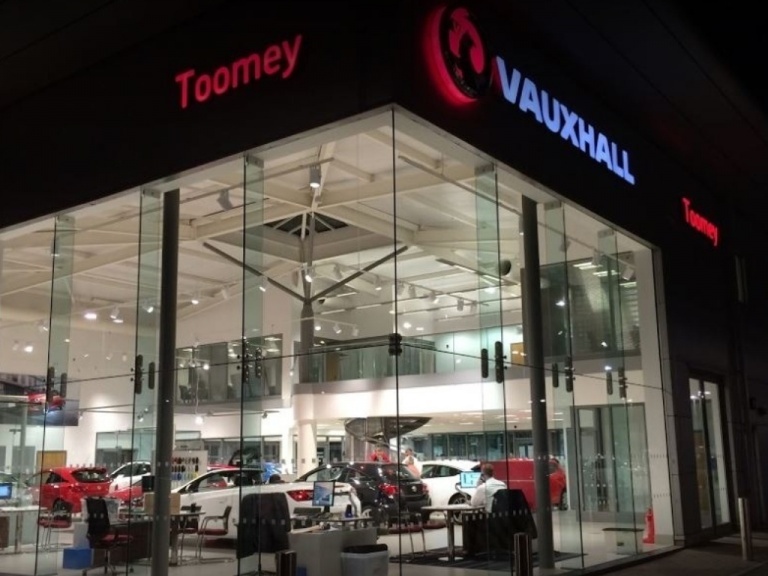 Toomey Vauxhall Group reserves the right to amend/withdraw offers at any time. 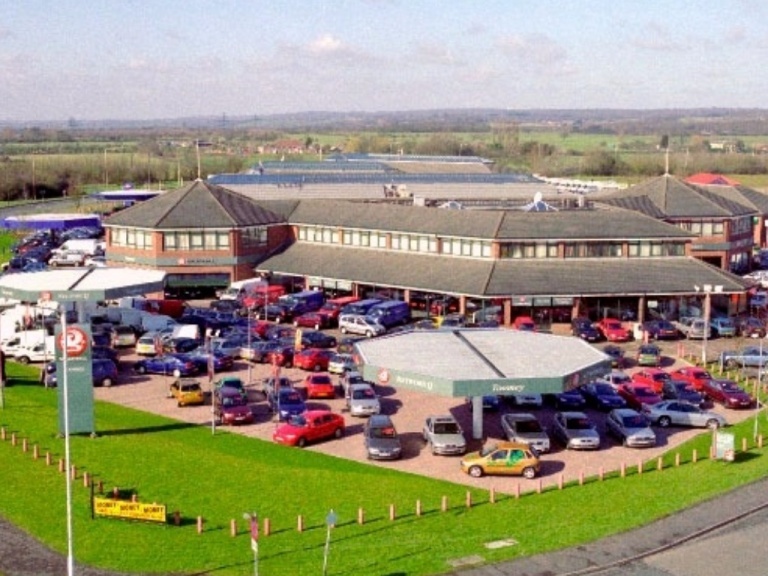 Toomey Vauxhall Southend, Rochford, Cherry Orchard Way, Automotive Retail Park, SS41GP, Essex. 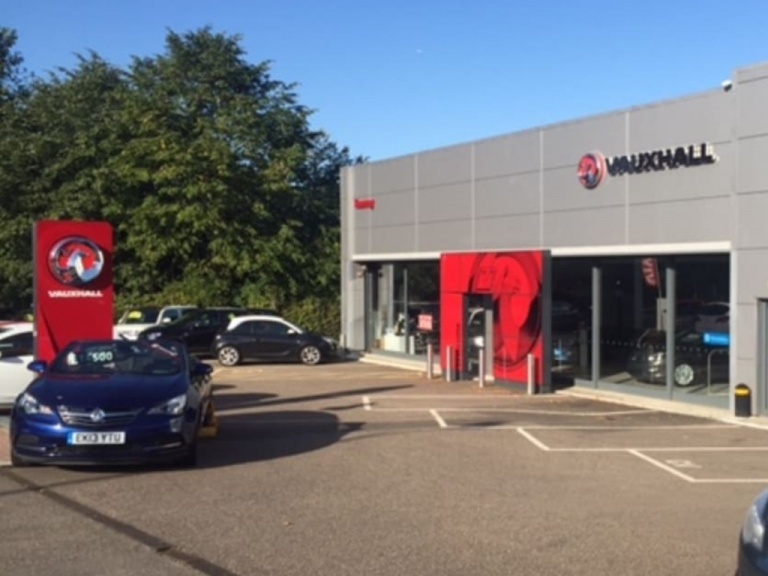 Toomey Vauxhall Basildon Service House,West Mayne, Basildon Essex, SS15 6RW. Toomey Vauxhall Brentwood, 59 Brook St, Brentwood CM14 5NB. Images for promotional purposes only. Offer not available in conjunction with any other offer. Offer subject to vehicle availability. *Price based on RGM Blue.